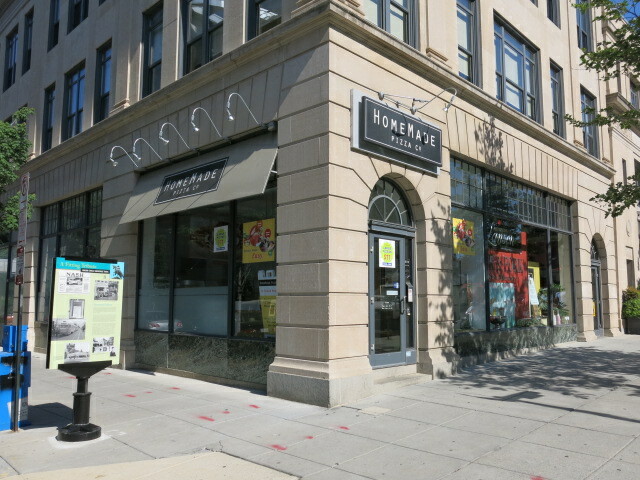 HomeMade Pizza opened their Logan location at the corner of 14th and Church St, NW back in Jan. 2010. Their Georgetown location closed back in July 2012. Were there any regulars of the Logan spot?